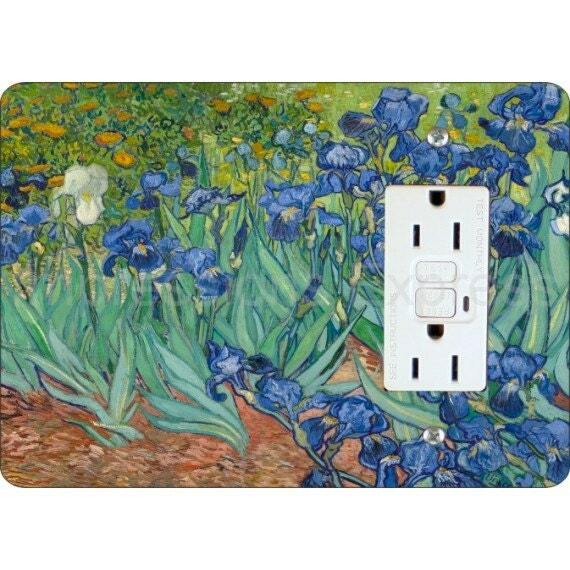 The image on this grounded outlet rectangle wall plate is a high resolution image of Vincent Van Gogh's painting called Irises, painted in 1890 - a year before he died. 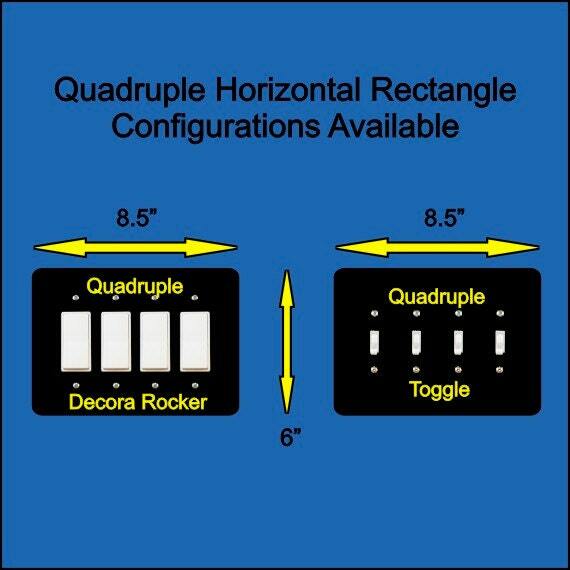 This unique 7 inch wide 5 inch tall rectangle plate is made of one eighth of an inch thick durable hardcoated hardboard material (also known as masonite). 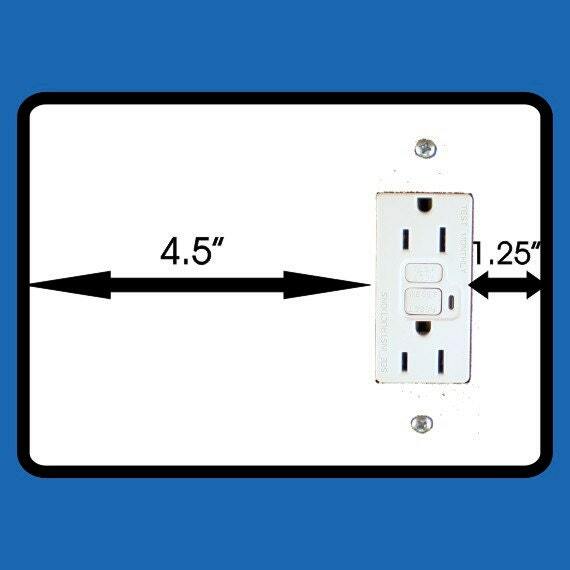 You need 4.5 inch clearance on the left side of the outlet opening and 1.25 inch clearance on the right of the outlet opening for this GFI grounded outlet plate to fit your wall. 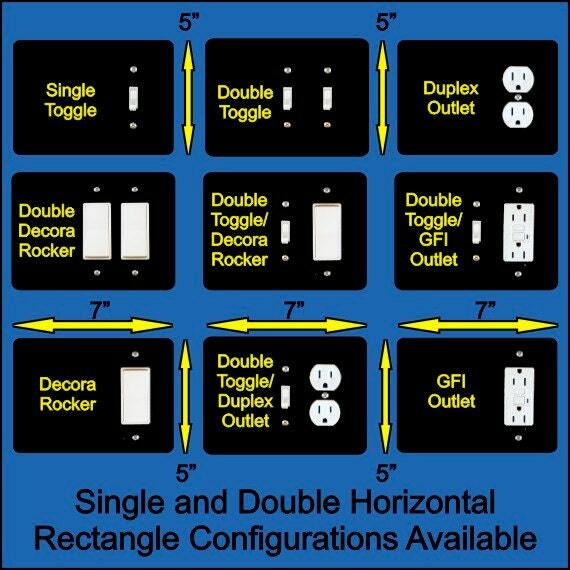 "Love the outlet cover. Looks amazing and its sturdy. Beautiful!" 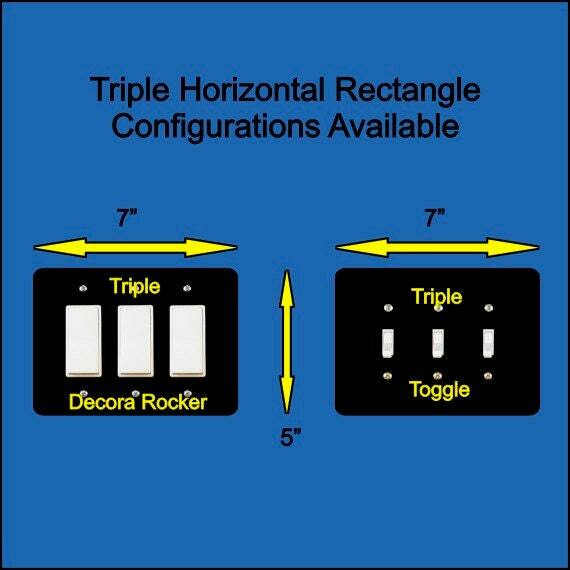 Love the outlet cover. Looks amazing and its sturdy. Beautiful!